Some athletes only heard of the cancellation upon arrival to pick up their registration. Lawmakers will be heading back to Tallahassee for a special session to negotiate changes to next year's fiscal budget. 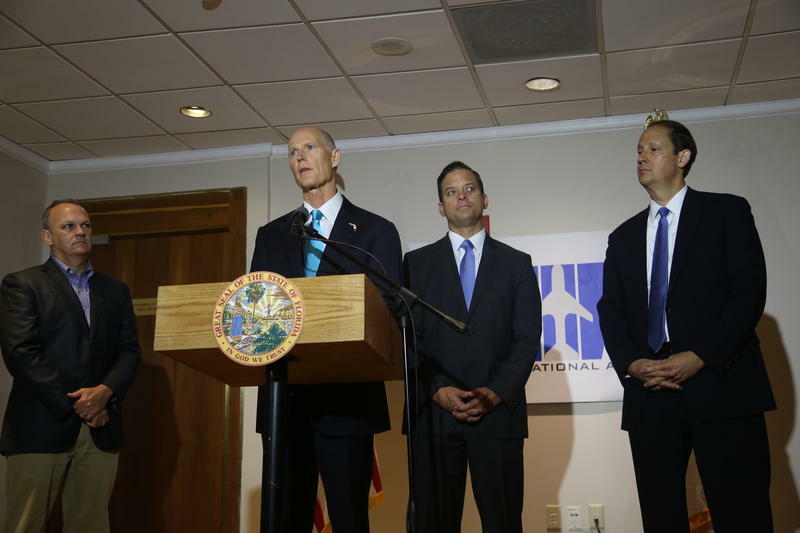 Governor Rick Scott joined Senate President Joe Negron and House Speaker Richard Corcoran at the Miami International Airport Friday morning to announce that the legislature will return to the State capital for a three-day session, tentatively set for June 7-9 . During the press conference, the Governor agreed to sign the budget approved by the Legislature, but he's calling on lawmakers to increase funding for the Enterprise Florida and Visit Florida. For more on what else the Legislature could tackle in those three days, we turn to reporter Kristen Clark with The Miami Herald and Nick Evans, reporter for WFSU-News in Tallahassee. Also, the World OutGames--a series of games and cultural events for the international LGBTQ community--were set to take place in Miami Beach this week. But, at the last minute, the majority of the sporting events as well as the opening and closing ceremonies were canceled. 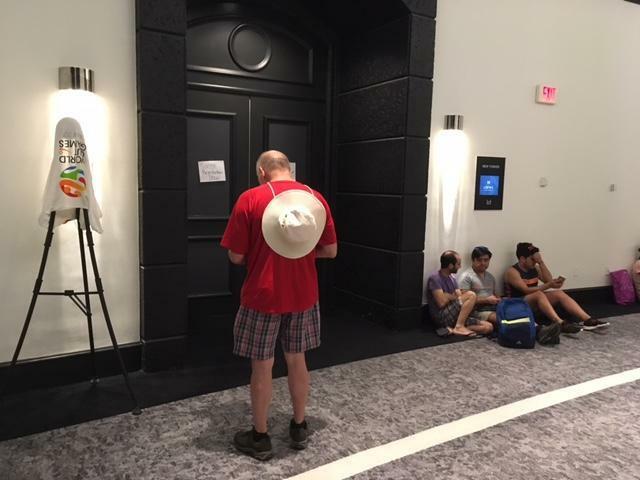 Some of the games were saved and the city of Miami Beach and the police have launched a criminal investigation into the organizers handling of funds. We turn to The Miami Herald's Steve Rothaus and Joey Flechas for more on the unraveling of the games . 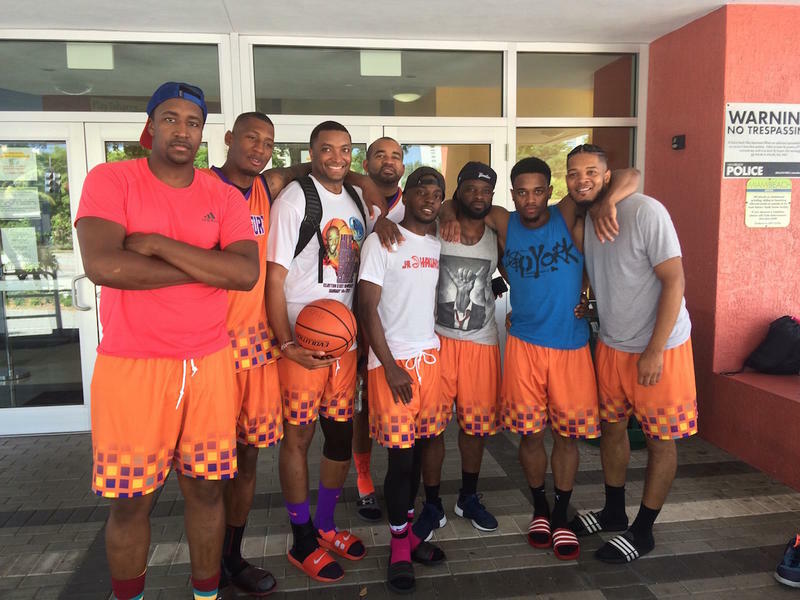 We also hear from one of the athletes who came to Miami for the games, captain of the Atlantic Fury basketball team, Dedrick Tillerson. Plus, we talk about rumblings around Miami Beach that Ocean Drive should change its image. 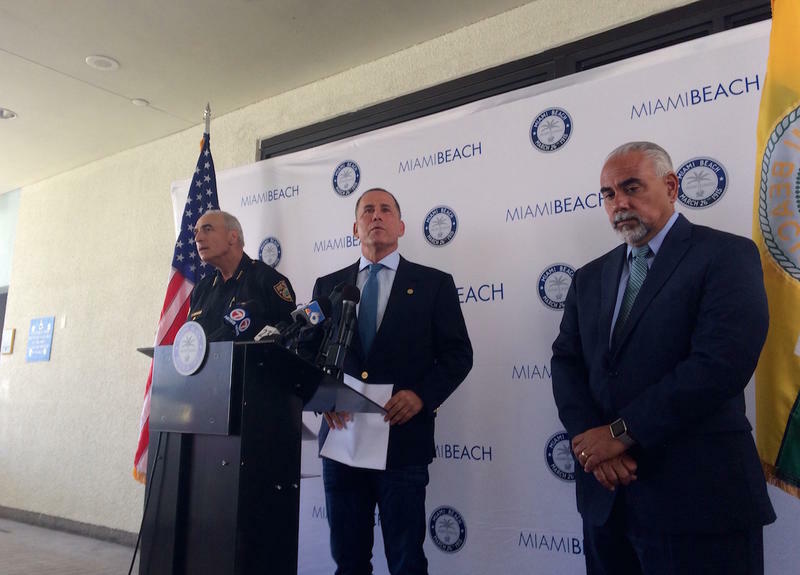 Earlier this week, Miami Beach Mayor Philip Levine held a press conference to discuss the ideas of reducing noise on the popular street and banning alcohol sales after 2 a.m. This came after a hectic holiday weekend in the city that ended tragically with two fatal shootings. However, not everybody is on board with the mayor's idea. Some business owners fear these changes could hurt profits. Joey Flechas, who covers the city of Miami Beach for the Herald, tells us more about South Beach's identity crisis and we also hear from Mayor Levine. Gov. Rick Scott announced Friday in Miami that he will sign the state budget approved by the Legislature this year — and call a special session next week to increase spending for schools and economic development. Miami Beach Mayor Philip Levine wants changes in alcohol and noise regulations in the city after two people died over Memorial Day weekend in related shootings. At a press conference Tuesday, the mayor proposed ending the sale of alcohol on Ocean Drive at 2 a.m. instead of 5 a.m. Levine unsuccessfully proposed a similar ordinance last summer. On Tuesday, he also suggested removing an exemption to a noise ordinance that lets clubs play loud music.